You have already decided on the style for redesigning your home. However, you are still curious to look into a few more great inspiring ideas. In this article, I’m offering a few creative and custom interior styles, which can certainly inspire you. How do you choose your interior style? A lot of people choose the style based on personal preferences, while for others this is just a matter of taste. We are inspired by different designs that we have seen in magazines, on TV or simply at friends’ houses. We are inspired by the places that we have visited or seen. Some styles remind us of an amazing vacation or a trip that we have taken. The decoration and design of these spaces remind us of unforgettable memories which make us feel happy for a long time. If you have always wanted to visit exotic destinations such as Japan or India and have fallen in love with that place, then you should consider choosing a specific interior style. You can surround yourself with colors and artifacts that remind you of your interest and passion in preparation for your long awaited trip. I hope you will enjoy reading this article and you will find interesting and custom interior solutions for your home. I will also add new styles and themes in the future, so feel free to follow the blog if you are interested. What is contemporary interior design? Is it lack of extravagance? Is it lack of color? On the contrary, it is much more than simple lines and cut edges. True contemporary interior design is a reflection of the willingness of today’s society to combine comfort along with style. Contemporary interior design involves fine and unobtrusive elegance combined with practicality and style. Light spaces are mixed with splashes of colors and textures which stimulate our senses. Contemporary Interior design is an art. It inspires, entertains and keeps the living area lively and dynamic. When it comes to contemporary interior design, interior designers need to have a sixth sense to identify the best solution for the space. We need to present a variety of ideas to our clients involving furniture, fabrics, electrical appliances, lights, artwork and color palettes, which are combined to create magic. Soothing colors such as linen and gray are combined with soft, inviting fabrics along with large comfortable furniture and adequate lighting to make the open spaces warm and welcoming. This also allows neutral areas to discover their personality. Incorporating antique elements or a hint of industrial design allows us to makes the space more interesting and removes the showroom look. With the help of fine finishes, a combination of classic and contemporary furniture along with gorgeous fabrics and unusual treasures, the living space gets transformed into a modern paradise. To possess a beautiful, unique, personable and comfortable home – isn’t that an inspiring feeling for all of us? Minimalism is one of the most popular contemporary styles. If you want to enjoy an intellectual, relaxing, and simplistic design in your home, then you should consider the Minimalist style. 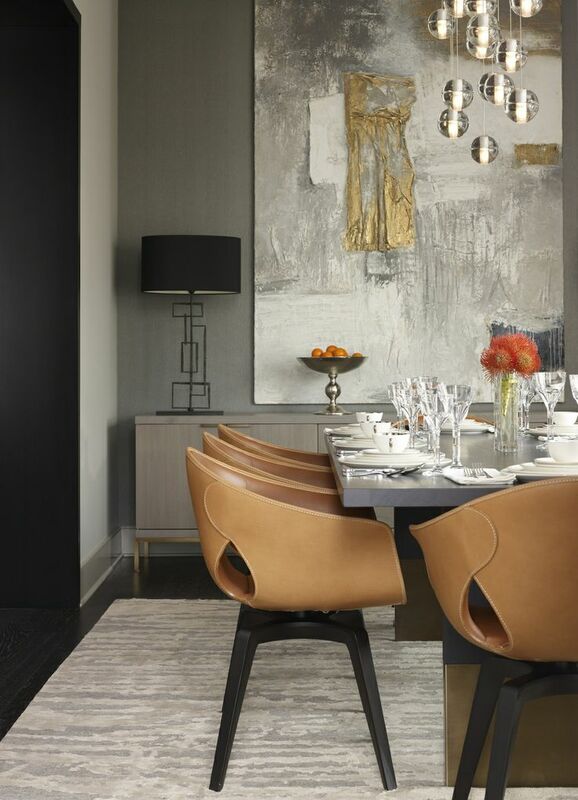 This style is characterized by straight clean lines and avant-garde vision. The main background colors consist of neutral colors contrasted by strong accent colors so it doesn’t appear boring. The accent colors can be one or many, depending on your personal preference, and may include a few cushions, a vase, an entire wall or even parts of furniture. You should select a color and its shades for this purpose. Do not combine too many colors as you do not want to lose the simple stylish effect. Bright red is usually a good choice, as it always stands out against other colors. However, if you have a preference for another bright color, do not hesitate to choose it. It will have the same effect. Another alternative is to utilize natural colors and to select deep brown or olive green tones. Although clean lines and smooth walls are important elements of the style, do not worry if you decide to incorporate traditional or decorative architectural elements. Minimize their overall appearance by paining them in the same color for example. Minimalist style furniture should be simple and made of classic materials without trim and decoration. Choose natural materials such as leather and wood. For furniture in color, you can also choose ultra-modern chrome, glass and stainless steel. Shiny fabrics and straight lines adapt well to this style of interior design. 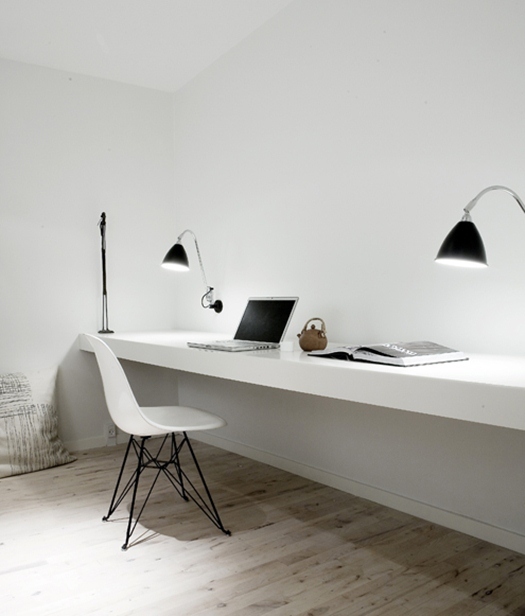 The furniture is low in height, which makes them less intrusive and increase the sense of minimalism. The floors also have to be clear with straight lines. 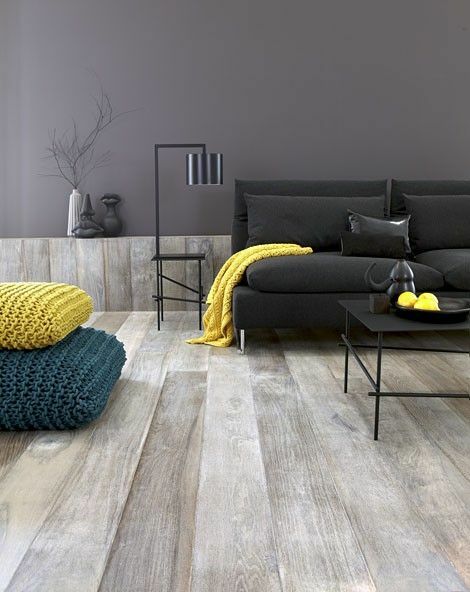 Hard floor surfaces such as concrete, tile or wood are suitable for this design. To create a feeling of warmth, you can add a carpet or a rug which will bring creativity and luxury in the furnishing. Large bare windows are a characteristic feature, but if you want a little privacy, you can use modern blinds or shutters. If necessary, you can also incorporate simple veils, nets or straight panel blinds to make the area more inviting. Accessories are not an integral part of the style. The idea here is that the style is clean and simple with accents that attract the eye and make the space appealing. Since accessories are not typical, the few ones that you incorporate should be carefully selected. Choose something funky, impressive and unusual by going against the universal order will make the spirit of the interior lively and at the same time ultra-modern. Another suitable decorating option is to incorporate a picture in your favorite color which can become a focal point. Choosing combination of many small pictures will be too distracting and will make the whole vision “busy”. In general, storage is a very important element of the furnishing. So in the spirit of minimalism, the lines are clean again, the spaces are neat and tidy, and at the same time spacious and easily accessible. This also allows the daily household items to be hidden out of sight. The lighting fixtures need to complete the interior and have to be chosen carefully. The simple tilt spotlights, built-in ceiling lighting and concealed lighting bring comfort and a sense of relaxation. Choose one or two main sources of light in the modern design. 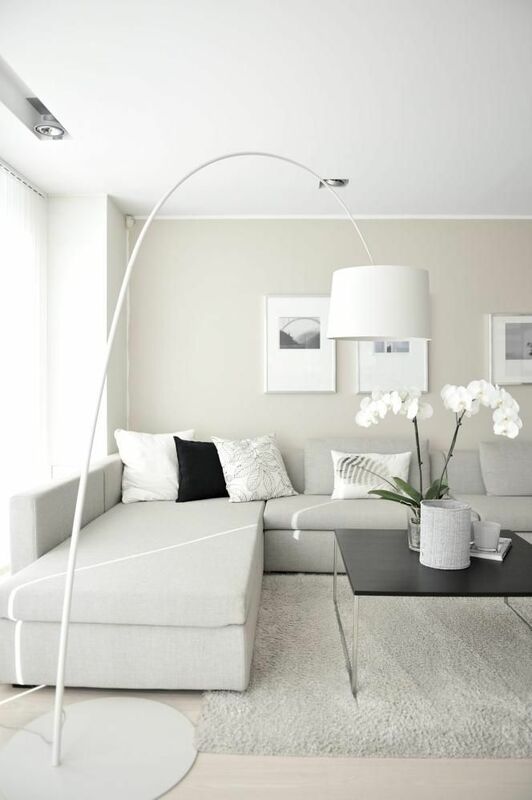 You can incorporate a few table lamps that will create a more intimate atmosphere around the sofas. 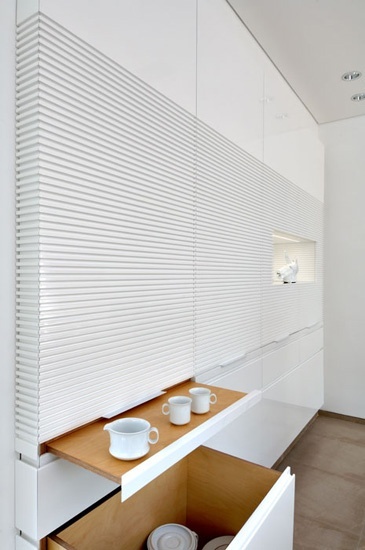 After all that has been said, do you still think that the minimalist interior is for you? If it is not in your personality to be well organized and neat, the minimalist design will take more of your time to keep everything in order. However, you will always have an island of calm sensation after a busy day. If you are still not convinced that this is your style, then you can come back and read the upcoming articles. and examine carefully before you make a final selection on which to purchase. KIRK DOUGLAS FORNEY – Internet marketer and respected author. A great interior design tip is to start checking out design magazines.